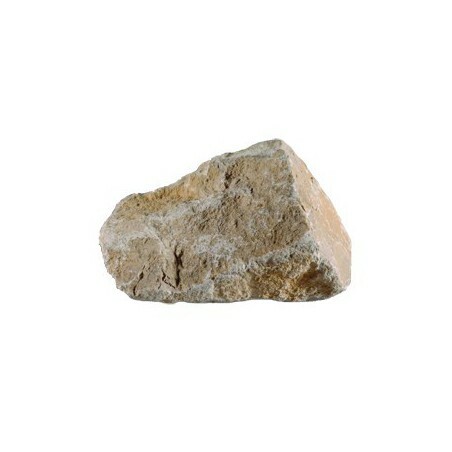 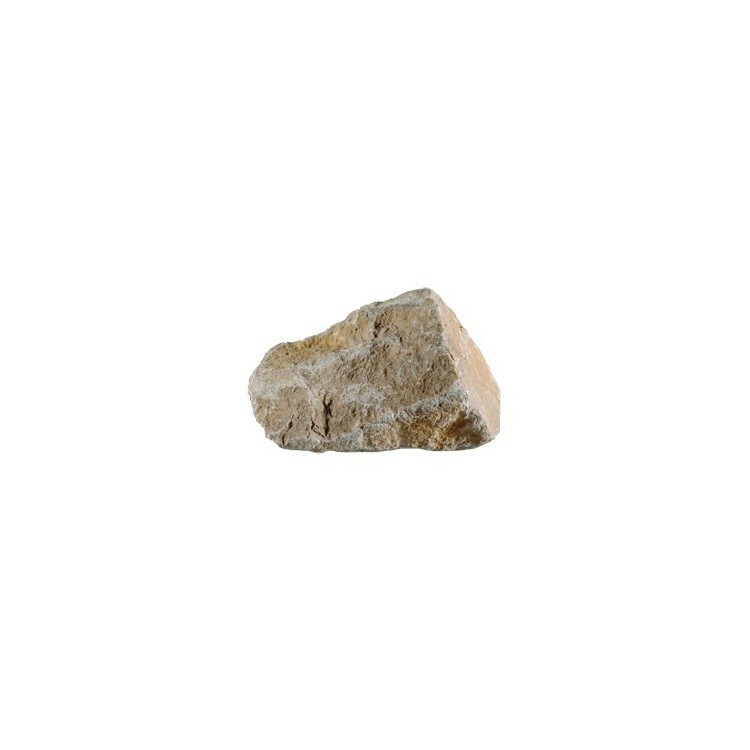 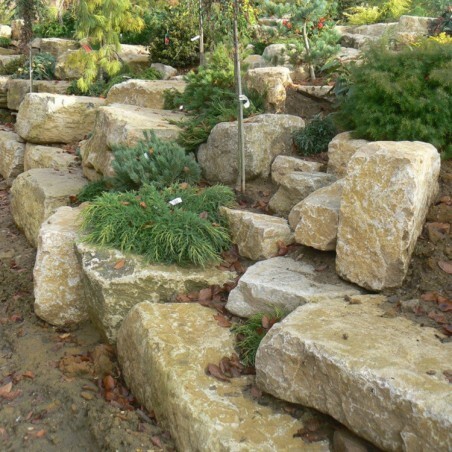 Purbeck rockery is a warm angular material available to buy loose by the tonne. 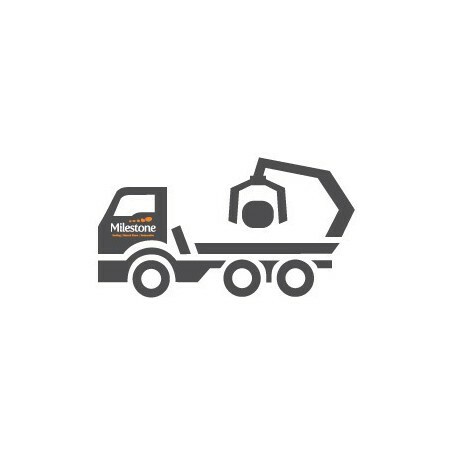 If you have a large enquiry, call us directly for a competitive loose price. 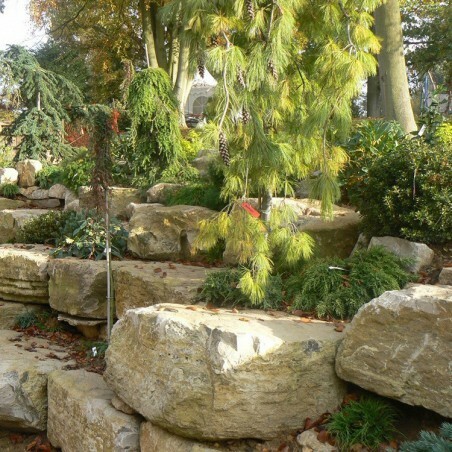 A decent alternative to yorkstone rockery. 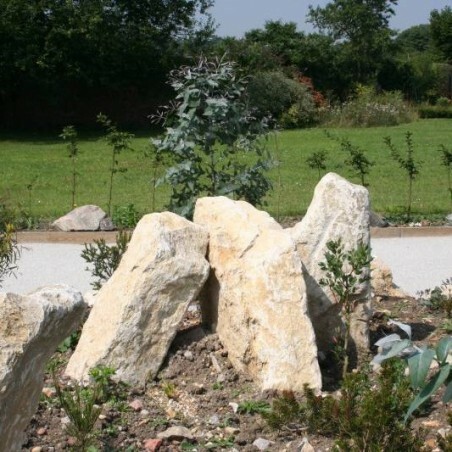 Purbeck rockery stone tends to be more consistent in colour. 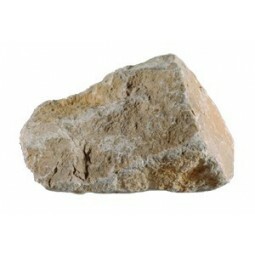 Its light yellowish colour gives a warming effect.